The story is well-known: parking in Blantyre’s central business district is a nightmare—and it looks there is no end in sight to this growing problem. Many motorists—from a grocer in Chilomoni Township, a shop owner in the city centre, workers in various offices, to a customer who just wants to either deposit money or cash from an ATM—have to think twice when they want to drive to the city centre—where to park. Blantyre City—one of the oldest cities in Southern Africa—has not grown in terms of infrastructure development, including parking space over the past decades. Parking spaces, where you now have to pay a fee for specified time, are the same that were created when the streets were being paved way back. Several buildings have been developed to pave way for car parking permanently reserved for senior staffers of various firms. The nightmare of car parking has dulled businesses in the commercial capital. “Imagine, I have problems of parking myself and yet I have to open my shop by 8am. Where will my customers park?” rhetorically asks a wholesale shopkeeper. He says businesses “get affected” because of lack of parking. Blantyre, as is evident elsewhere in Malawi, streets have been clogged with vehicles, thanks to affordable grey imports from Japan, Dubai and elsewhere. This, opinion makers say, is a sign of a growing middle income group which can afford cars. While there is a sigh of relief that the notorious minibus drivers don’t park in the CBD, all rules of parking have been broken, with others double parking in some streets. Others park on the side-walks meant for pedestrians. Several sellers of second-hand cars have taken advantage of the disorder by parking their vehicles for the whole day on spaces which other users could have paid for it. Several companies have instead of investing in a building, created parking zones which are rented by various firms on a monthly basis—at a rate not affordable by the ordinary motorist. “You need a lot of time driving around looking for a parking space. By chance, you find someone pulling out,” says one motorist, Chiku Makwinja. Business observers say lack of planning for car parking by city authorities, is a lost business opportunity for a city saddled with huge unpaid bills in city rates. The city, one city dweller says, could have reserved spaces for construction of underground parking or parkades as is the situation in many African cities. “It might be expensive to build a parkade or underground parking, but it’s a worthwhile investment,” says Makwinja. Former Malawi Institution of Engineers (MIE) President Peter Maele equally acknowledges parking challenges in the country. Both Makwinja and Maele calls the authorities to roll out parking fee policy that would be time specific—the longer one parks, the more one would pay for the space. The former MIE President also calls players in the construction industry to adhere to the minimum parking requirements of the Town and Country Planning Guidelines and Standards (1987), which details the number of parking spaces each new land development should provide. The Blantyre City Council (BCC) concedes that car parking is a serious challenge and they are doing everything possible to address the problem. 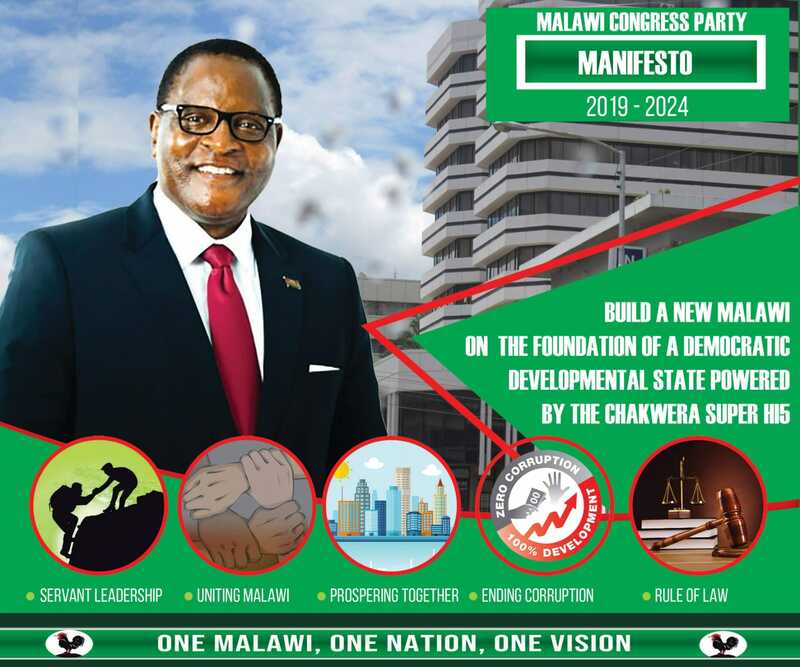 Elsewhere, buildings have got underground car parking space and some Malawians suggests that the country’s major cities should now be having buildings with underground car parking space. As a fast growing city, according to its Public Relations Manager Anthony Kasunda, Blantyre needs proper and well organized traffic parking infrastructures which can ease traffic congestion whilst ensuring secure environment to the parked vehicles. “Parkade provision form part of the traffic network in the City. Establishing the car parkade will therefore help the City manage the traffic whilst boasting the City Council’s ability to improve its economic situation. Land is already available for the proposed infrastructure,” says Kasunda. He also observes that a modern transport infrastructure is needed in the City to ease movement of people in and out of the City. Kasunda says there is also need to develop a new and modern bus terminal that will provide excellent transport services to City residents, visitors both at national and international level. “The proposed bus terminal shall also create employment; provide revenue resource apart from contributing to the urban development of the City. Once completed the City Council shall run the infrastructure to accommodate all bus operators. “This shall also help improve safety and security whilst reducing parking congestion in the City. The Council has been working hand in hand with the Public Private Partnership (PPP) Commission to identify potential developers,” says Kasunda, adding that they will introduce one way traffic system in the CBD to reduce traffic congestion. This activity will be effected by June 2015. He also claims that plans are underway to create more parking spaces through the construction of the parkade and that other companies—that bought parking spaces for themselves rendering motorists unable to park within the city –give away the parking spaces once they are located to appropriate (permanent) office premises. What do City By-laws state on car parking system? Building bylaws states that new buildings should provide adequate parking spaces. However the situation in Blantyre, says Kasunda, has been aggravated by the rising numbers of car ownerships (high influx of second hand vehicles, high urbanization rates hence more urban people having disposable incomes). According to the Road Traffic and Safety Services, Malawi has approximately 250 000 private vehicles. A total of 27 598 vehicles—excluding government owned—were registered between January and November 2013. Companies don’t just own the car parking space for themselves. Prior arrangement is made with the Council on availability of the spaces. But this arrangement is temporal as the sites are handed over to the Council once appropriate parking spaces or new offices have been identified by the respective companies. “For instance some companies/organizations on Victoria Avenue had to apply for the spaces due to the temporary relocation to the streets from their former offices. “Upon renovation/completion of new offices they shall relocate and hand over the parking lots back to the Council for public usage,” says Kasunda. He further says the council also consider the financial opportunities that are there in providing parking spaces. “The Council has done a study on that and will Implement the same once adequate funds are available to buy the parking metres. This is a big investment. Few countries in the region have implemented this,” says Kasunda.